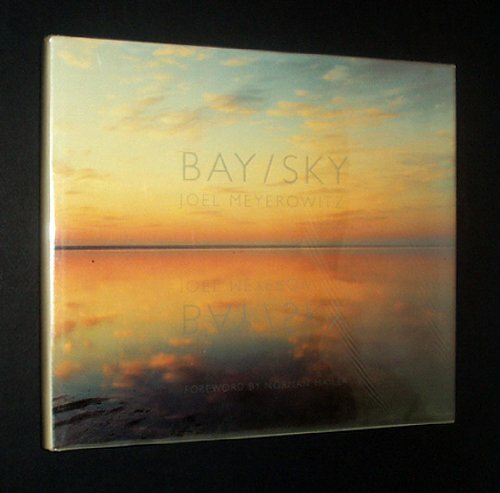 "Since 1976 Joel Meyerowitz has been photographing the same view of Cape Cod Bay in Provincetown. Bay/Sky presents forty of these magnificent color photographs of the sea's horizon--the culmination of sixteen years of photographic exploration and observation. The first few bay/sky photographs appeared in the now-classic book, Cape Light; as he continued his Cape work, he became aware of the conceptual nature of this recurring theme. Taken with an 8x10 view camera during all hours of day, from first light to dusk and beyond, these unforgettable photographs are luminous, contemplative,--almost melodic--descriptions of light, air, water, and wind." --the publisher.